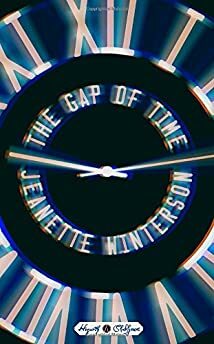 Hogarth launched its Hogarth Shakespeare series of modern adaptations of the Bard's plays earlier this month with Jeanette Winterson's novel The Gap of Time. For a chance at winning this book, leave a comment with the name of an author you would like to see adapt a Shakespeare play into a modern novel. The winner will be chosen randomly at midnight ET Friday evening (November 6th).